Before I began this website all those years ago, I had a fairly low opinion of Wallingford. 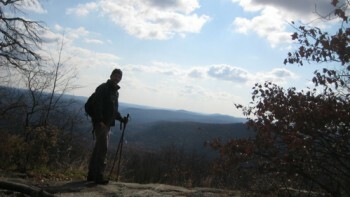 Then a couple things happened: I visited Gouveia Vineyards and hiked the Mattabesset Trail east of I-91. Both are beautiful and have a definite remote feel. In Wallingford. My uninformed opinion had changed. So now, I am curious what the WLT has to offer. Especially west of I-91, which is decidedly more populated. 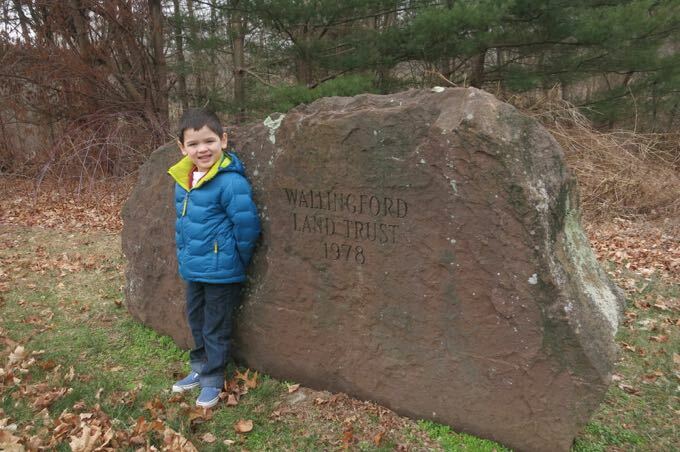 The Wallingford Land Trust, Inc. is a non profit organization dedicated to the preservation of natural habitats and areas of scenic beauty in Wallingford, Connecticut. The Land Trust accomplishes this by acquiring properties and maintaining them as open space for passive recreational use by the public. Today, the WLT manages fourteen properties, covering more than 200 acres. 200 acres doesn’t sound like much. And some of the trails look a bit… sketchy. This is going to be fun!